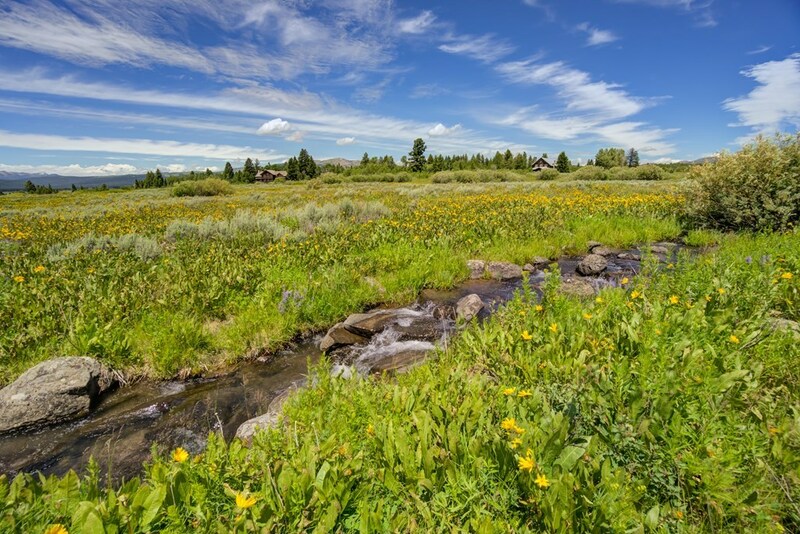 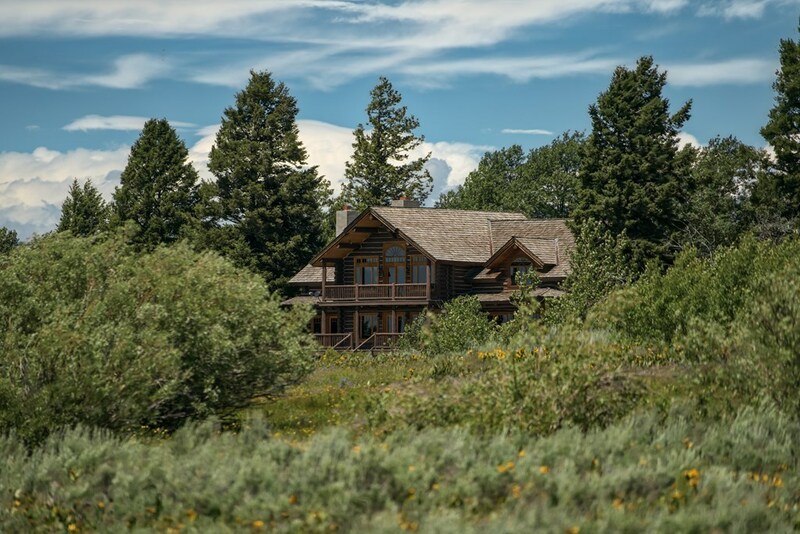 Ready to own a piece of heaven? 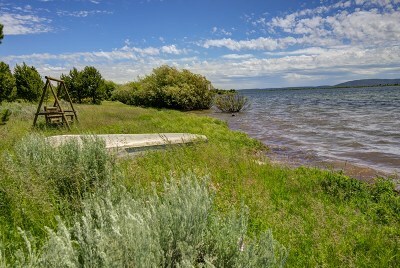 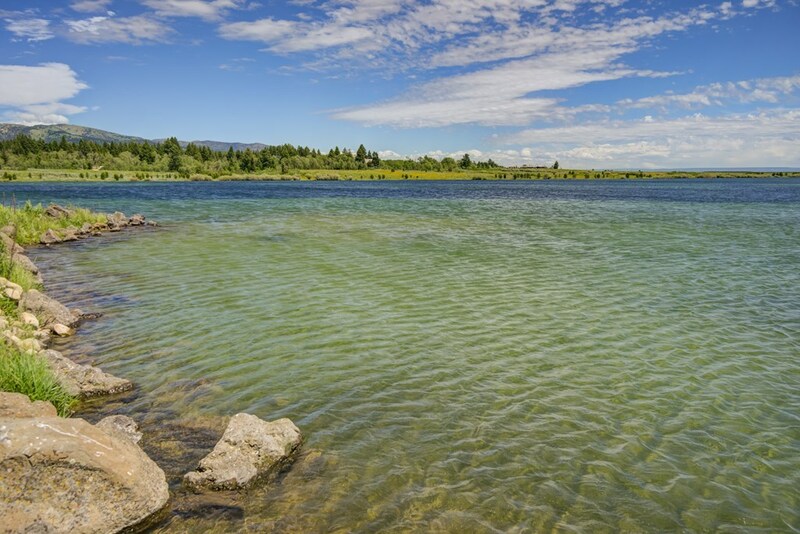 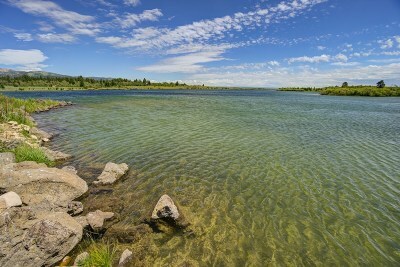 Here is your chance to own one of three private lakes in the Island Park area. 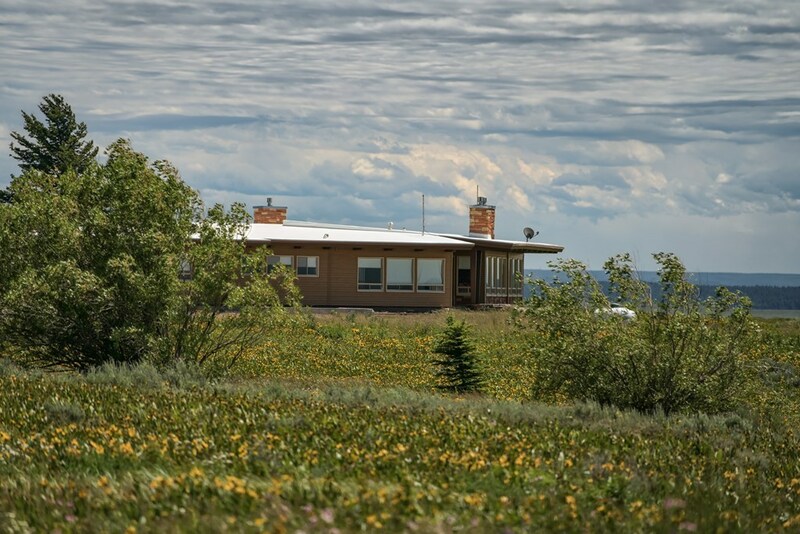 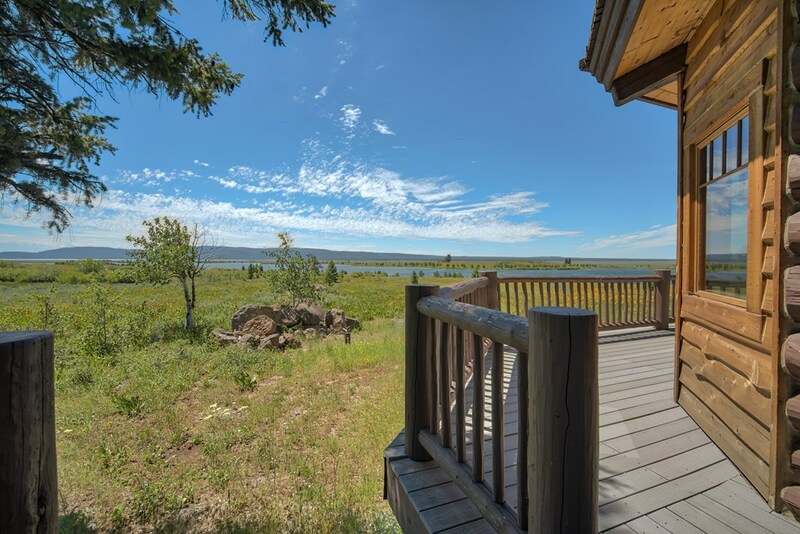 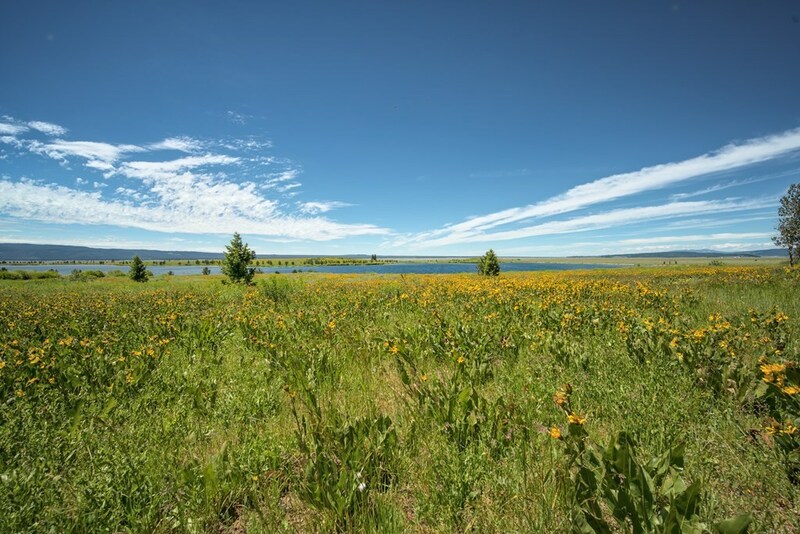 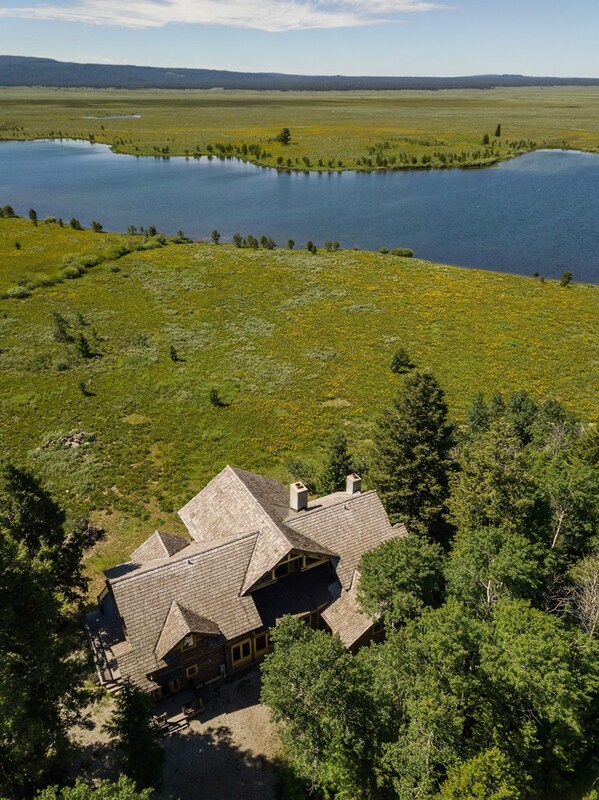 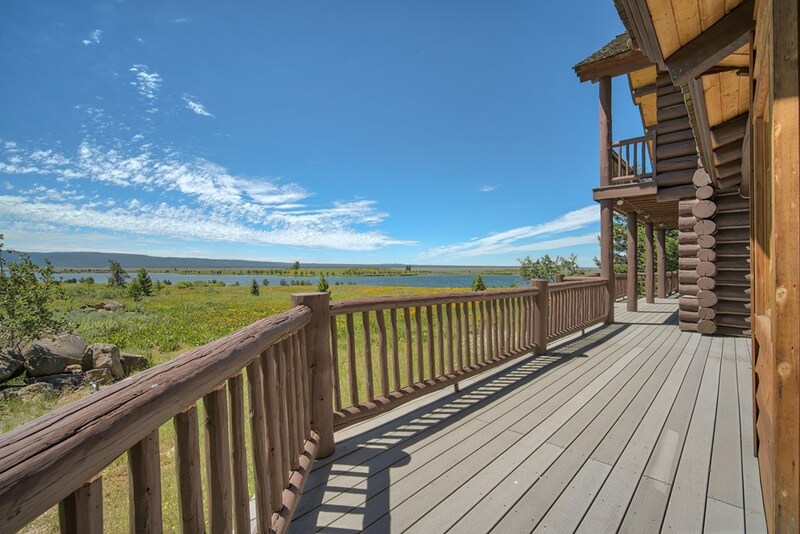 We offer to you a secluded retreat and private 80 acre lake, boasting breathtaking views and wild life all around you; you have to see to believe. 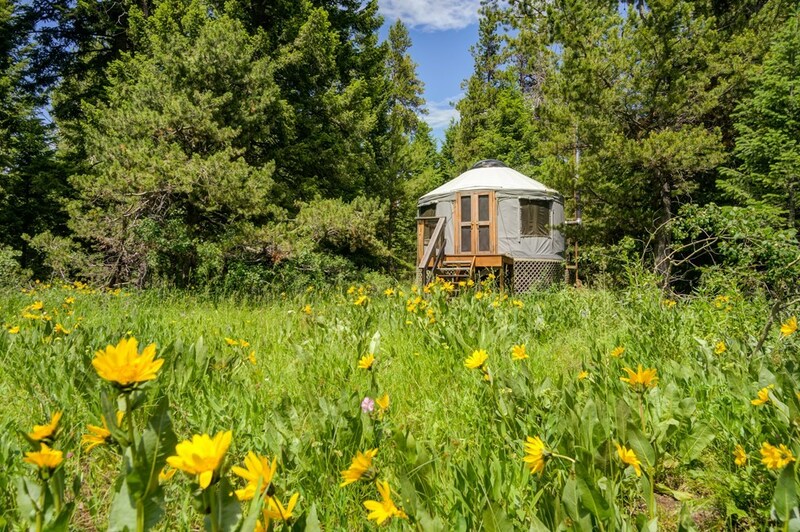 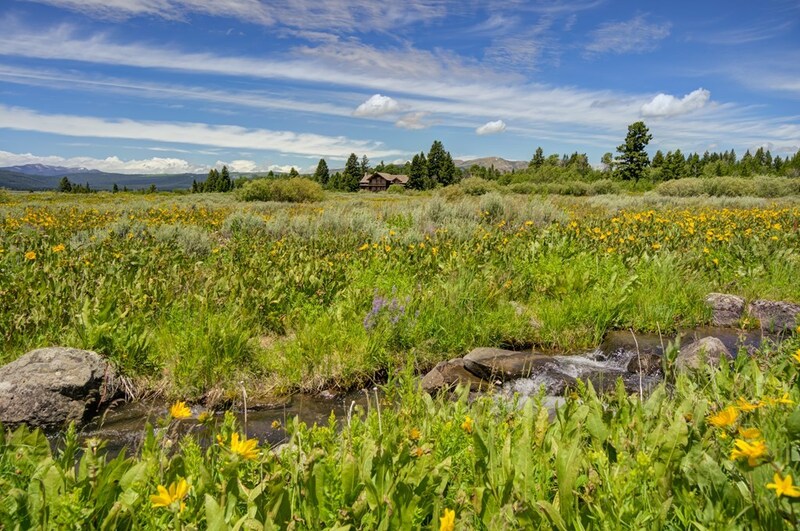 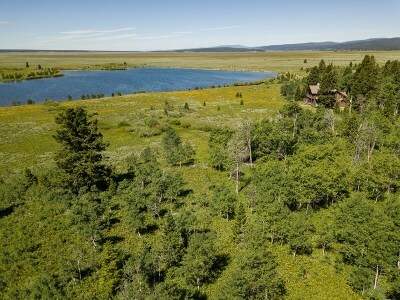 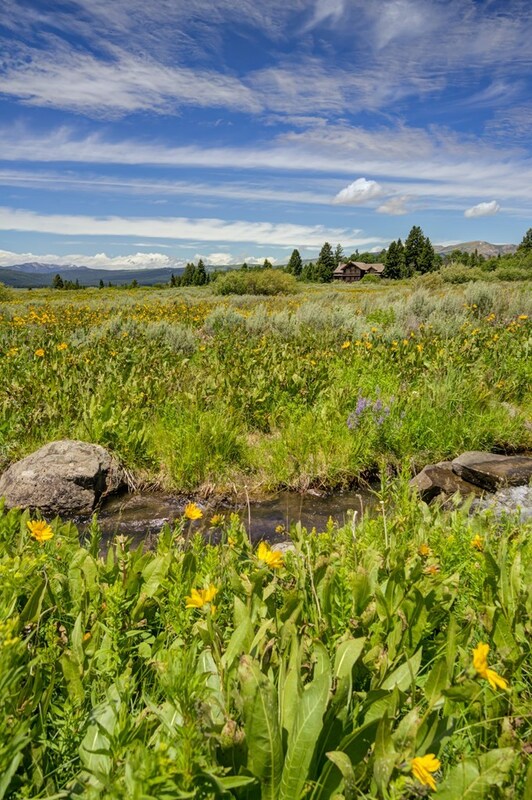 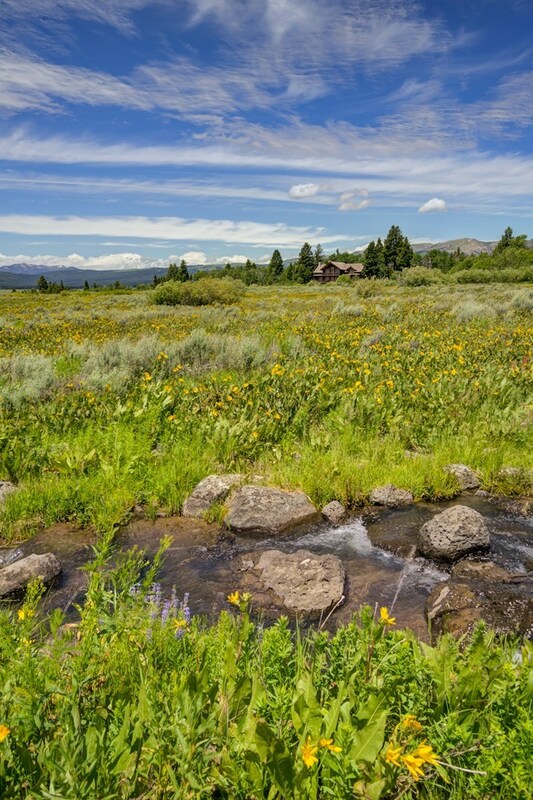 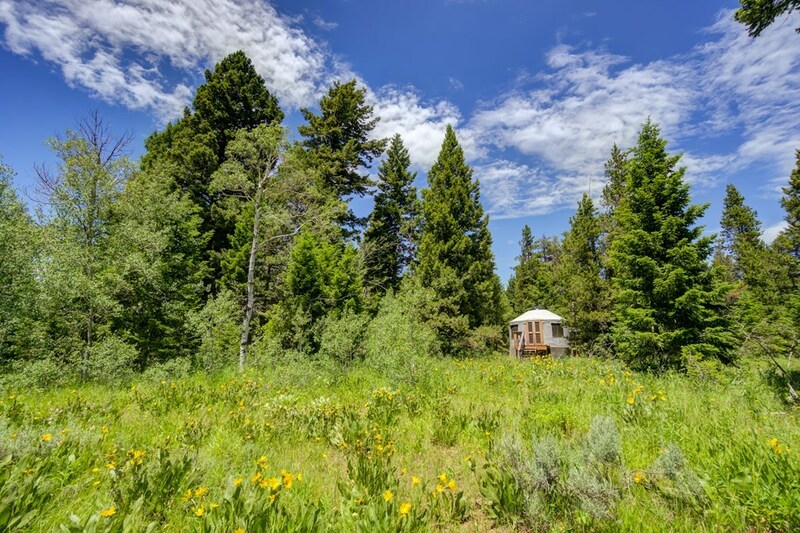 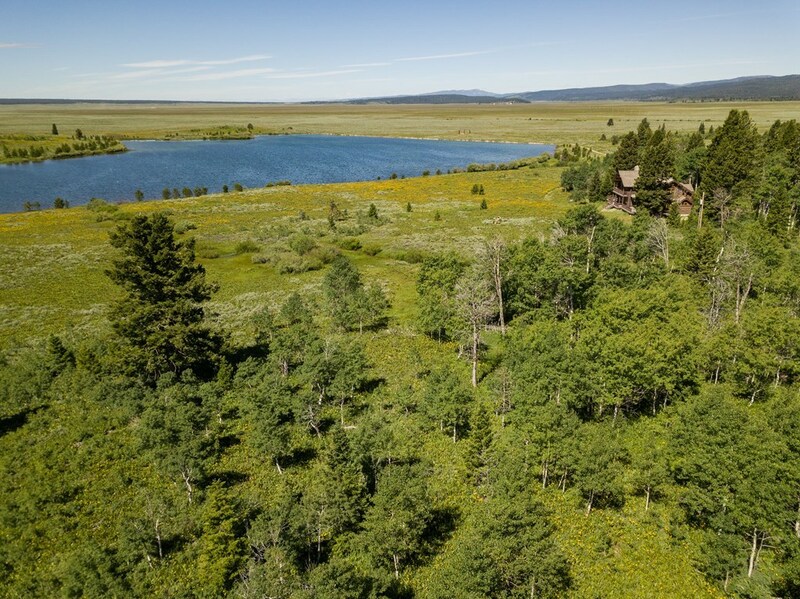 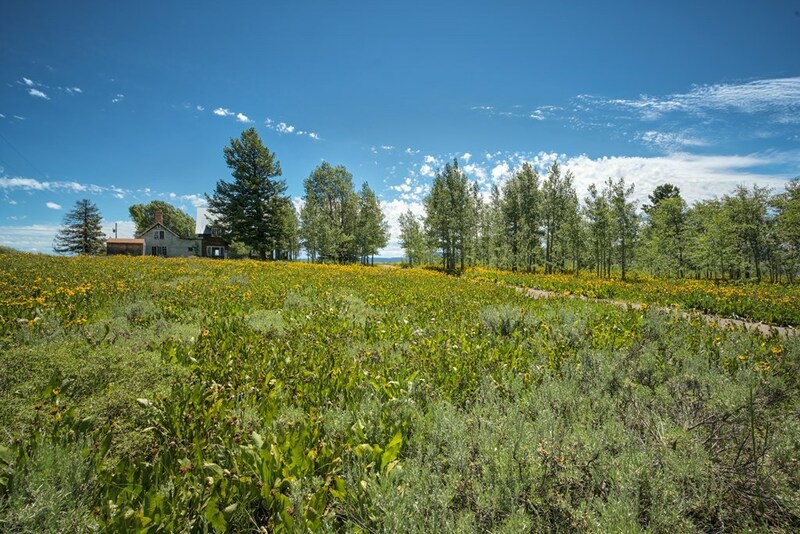 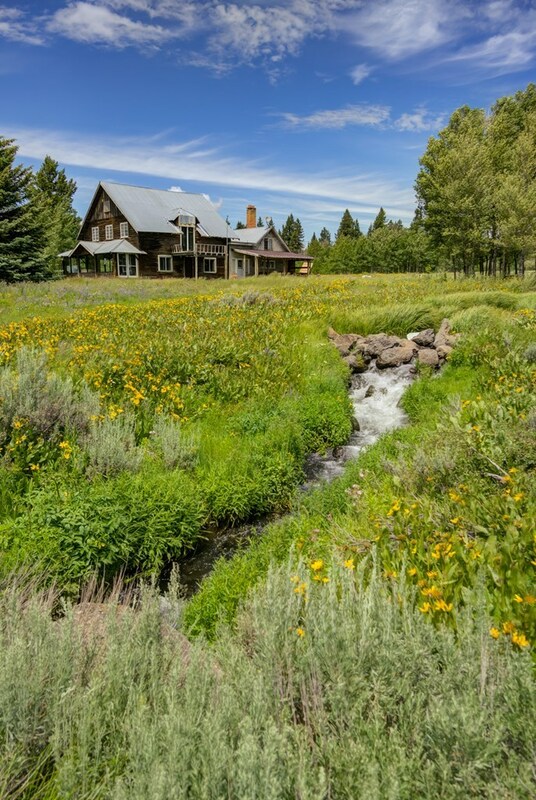 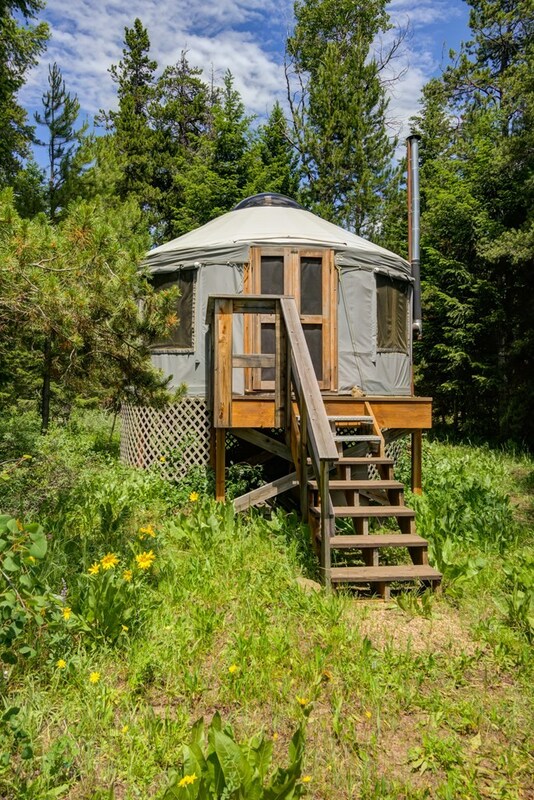 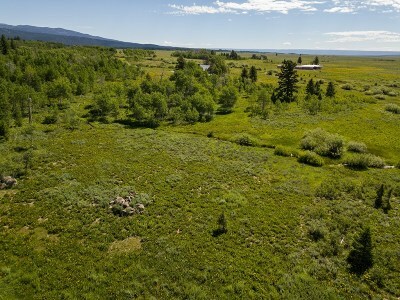 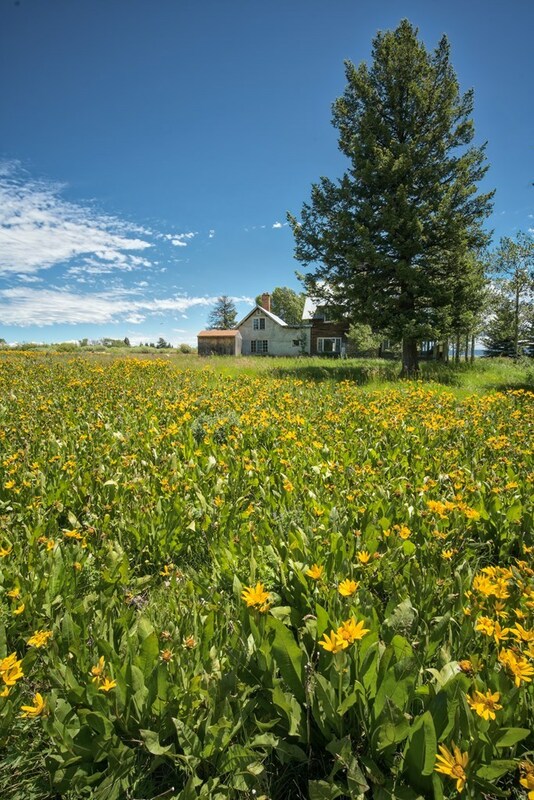 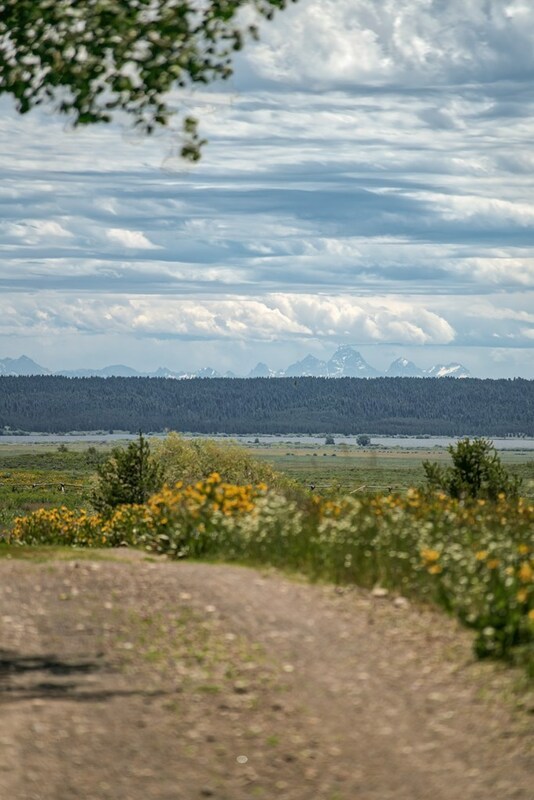 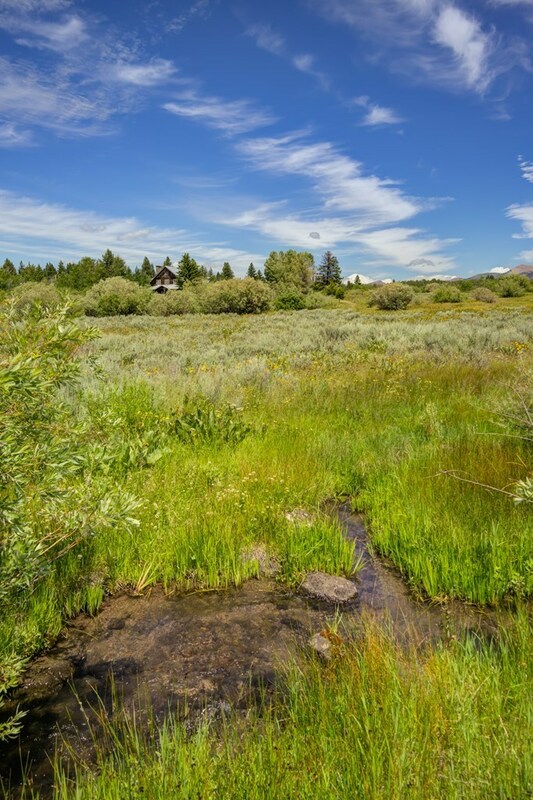 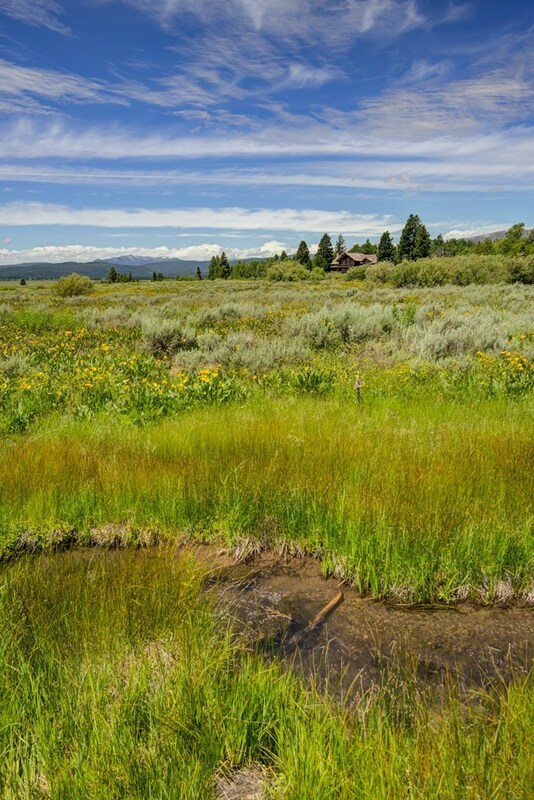 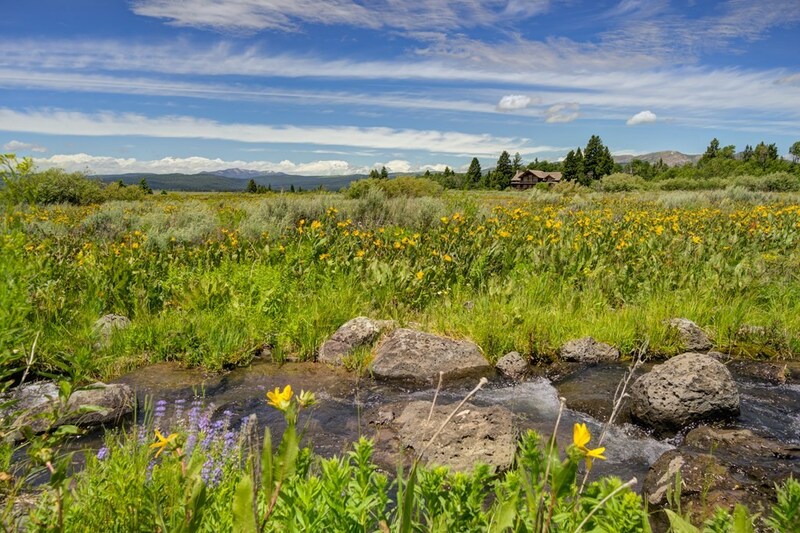 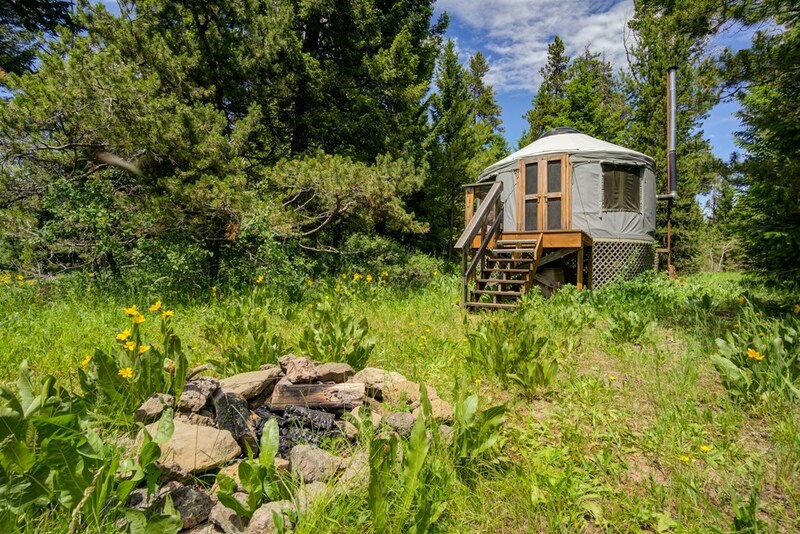 This property features 3 cabins, as well as a yurt, and 2 authentic Indian Tepee's. 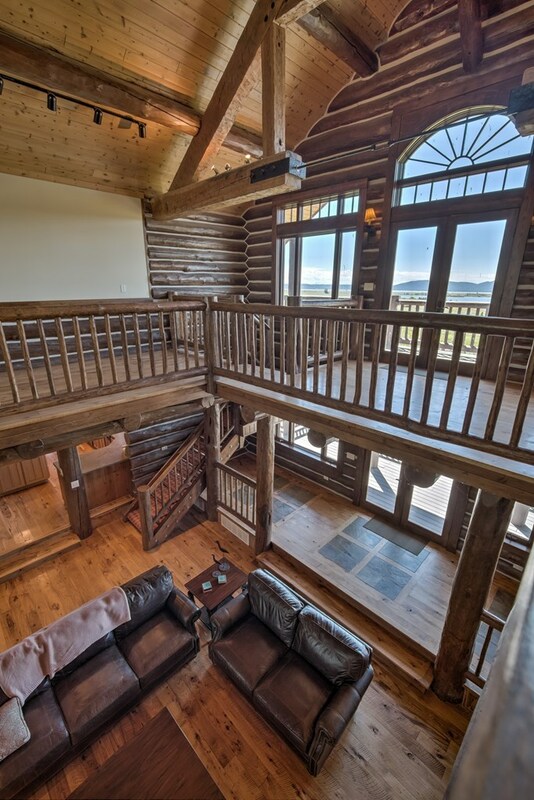 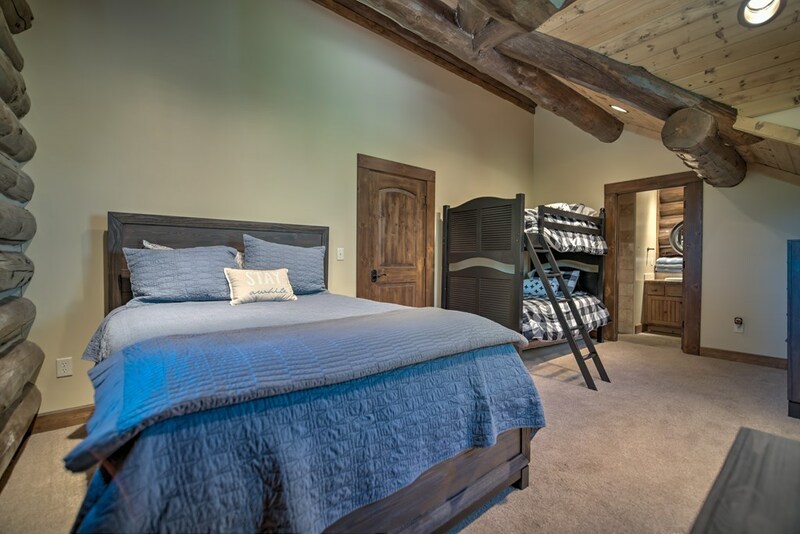 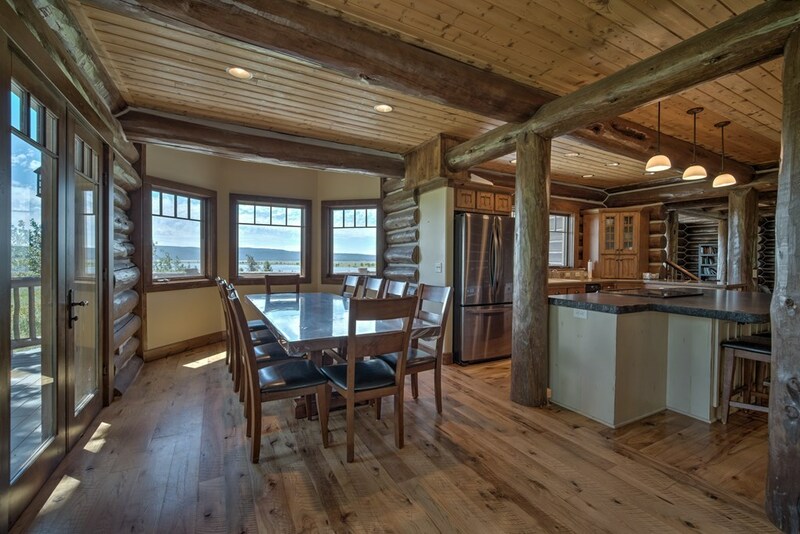 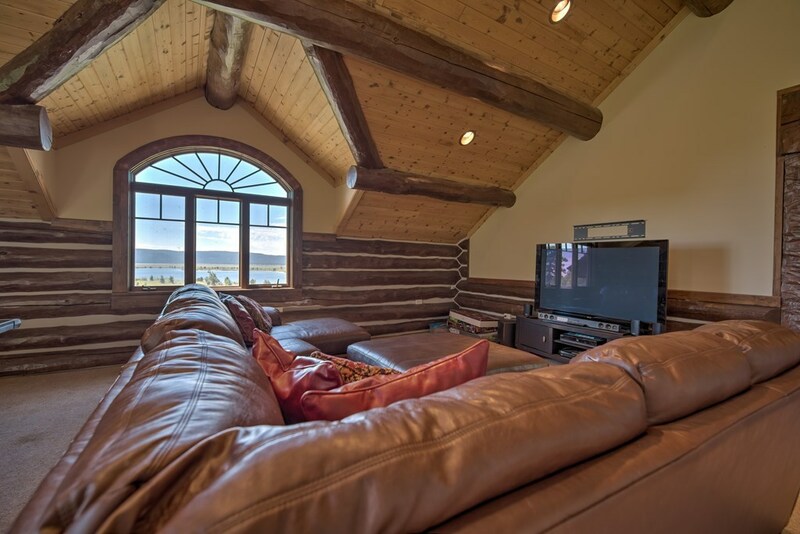 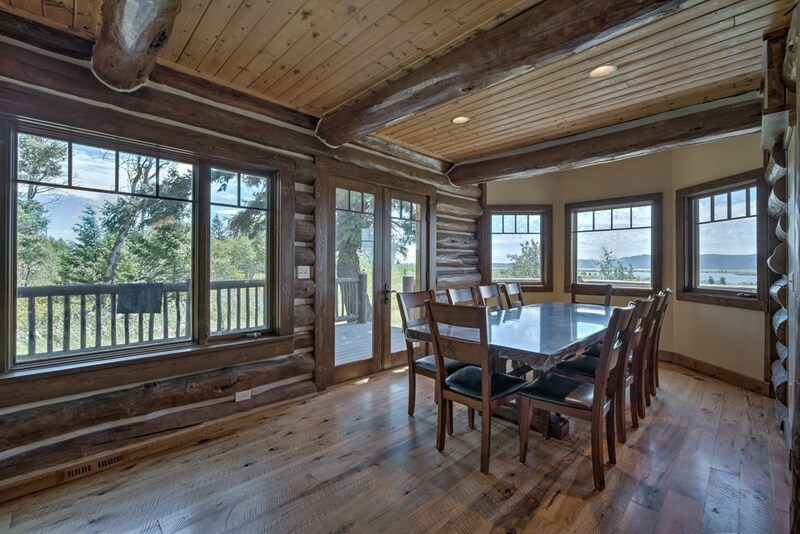 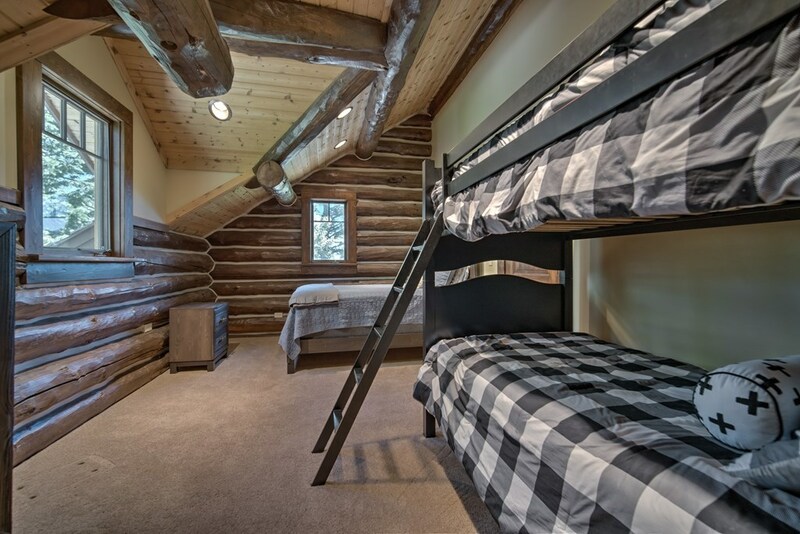 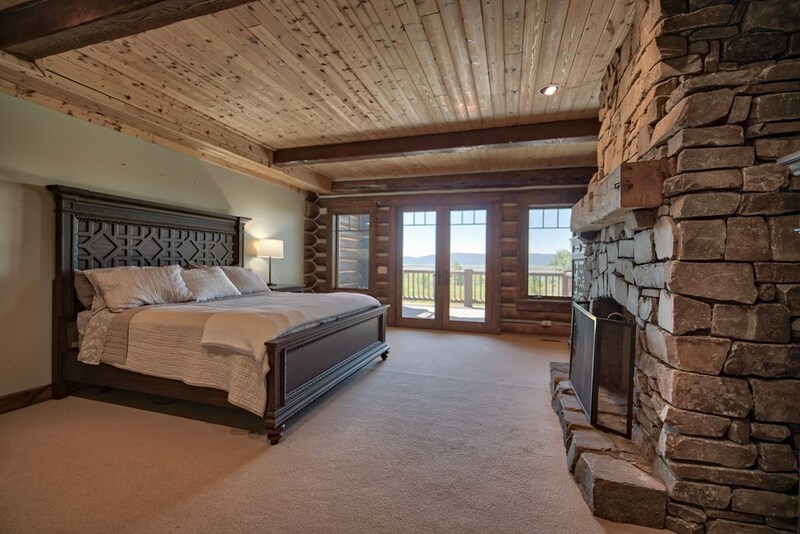 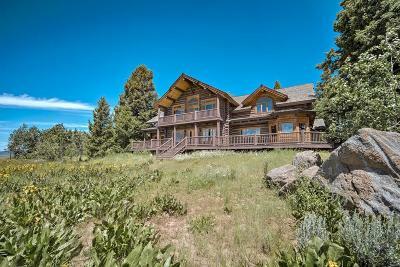 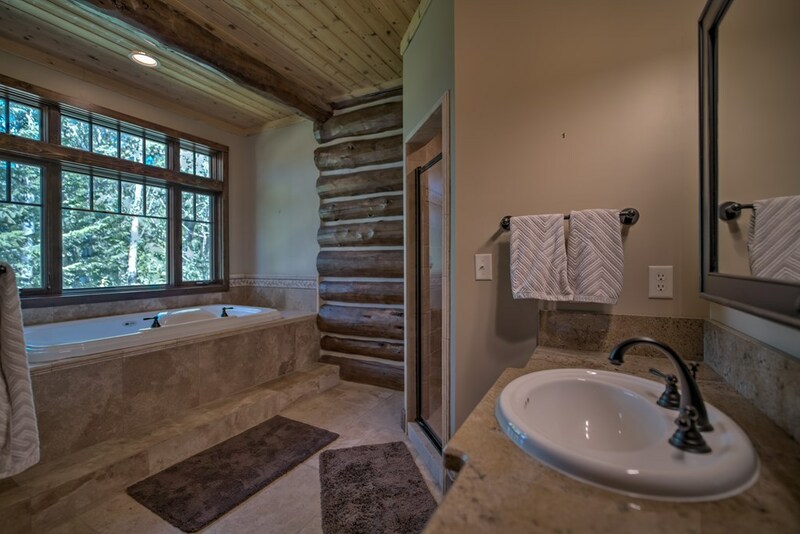 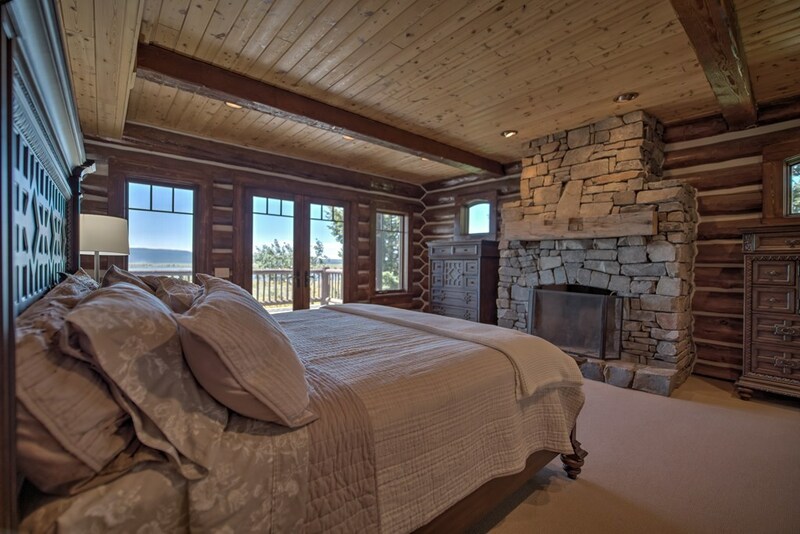 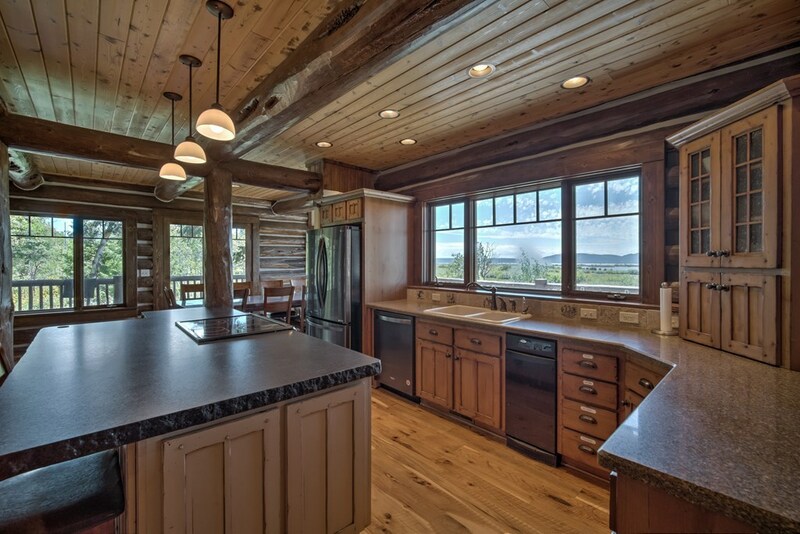 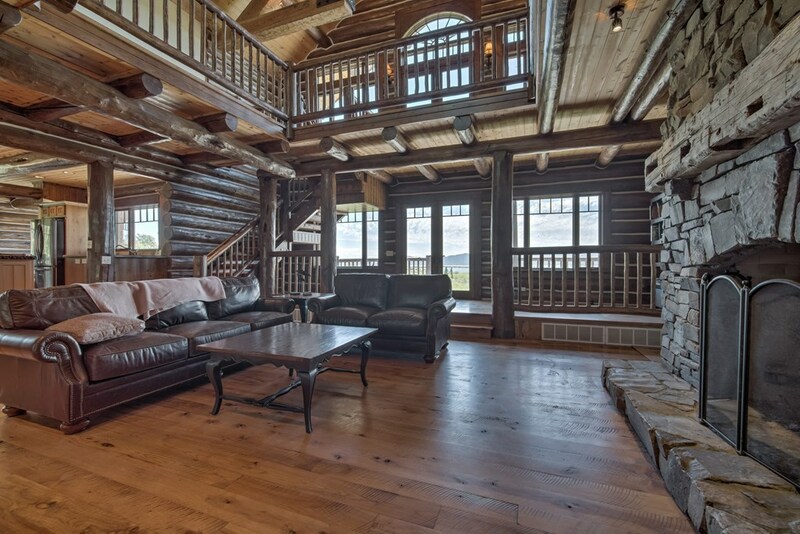 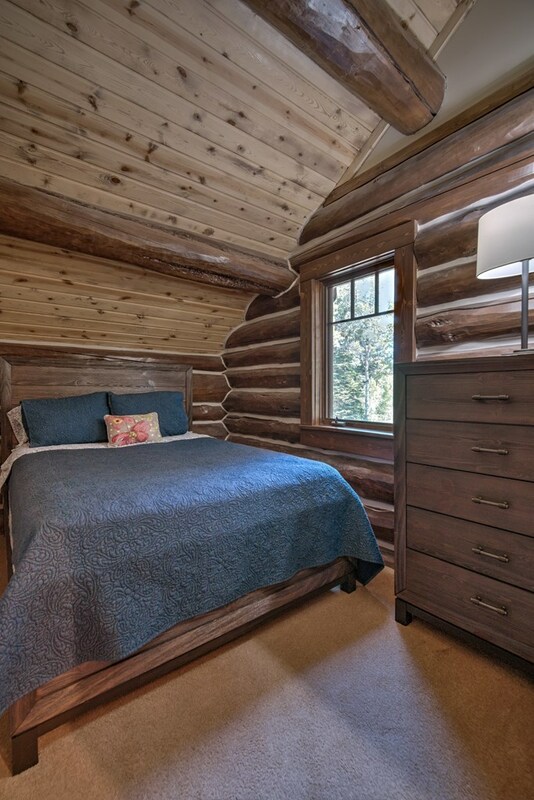 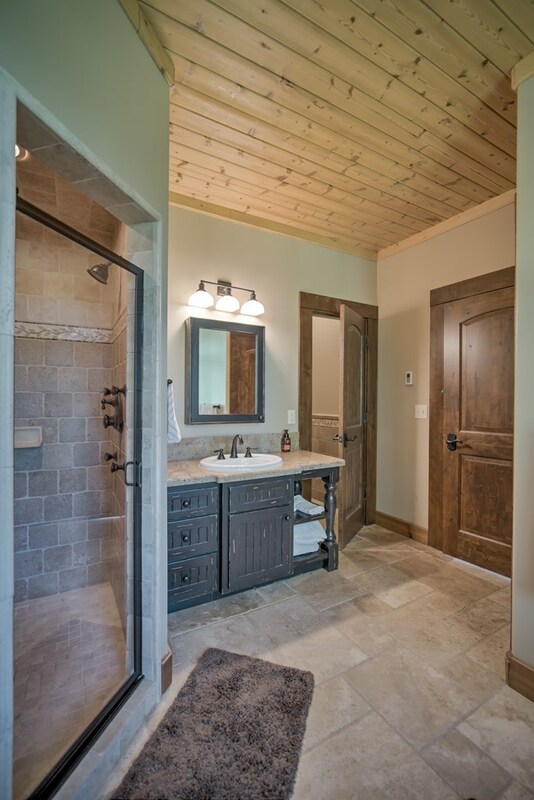 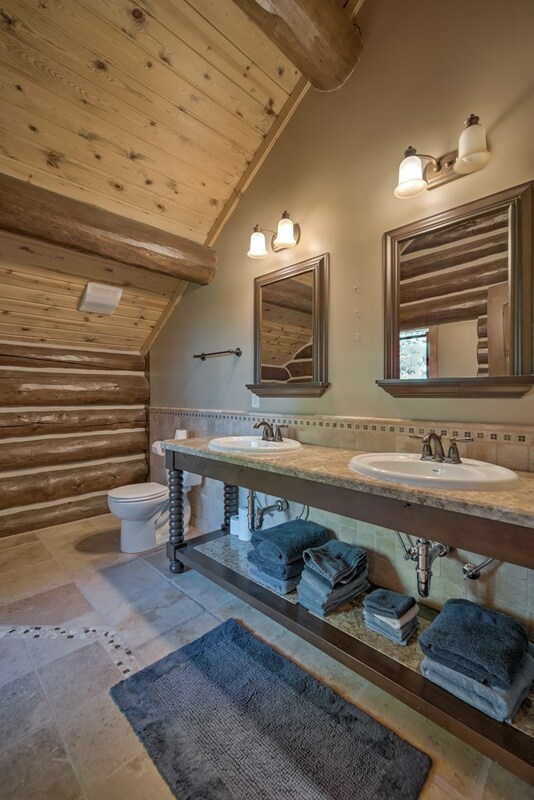 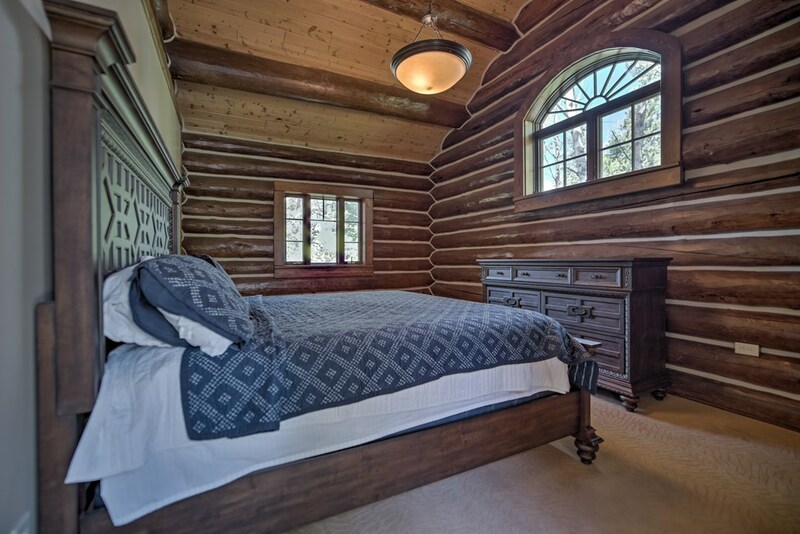 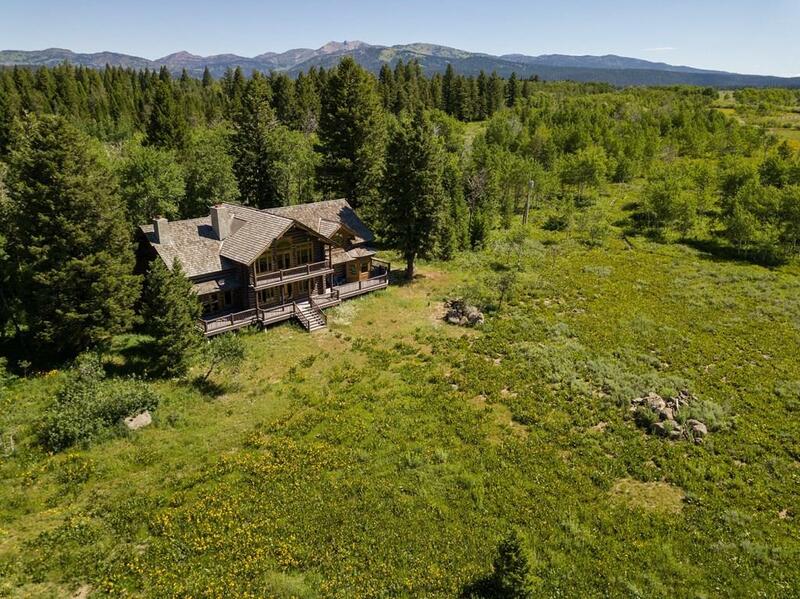 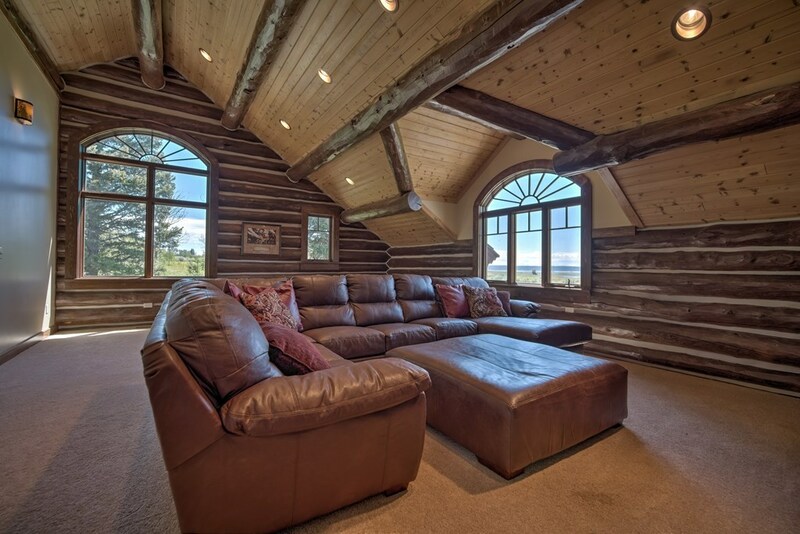 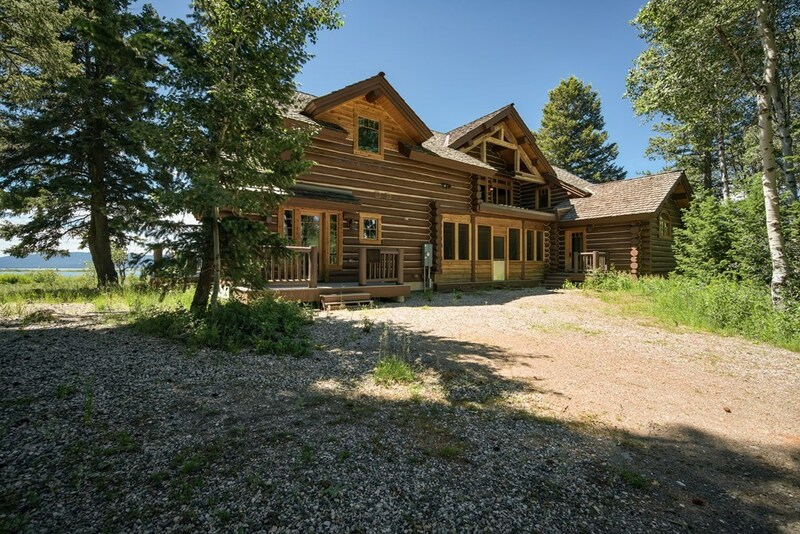 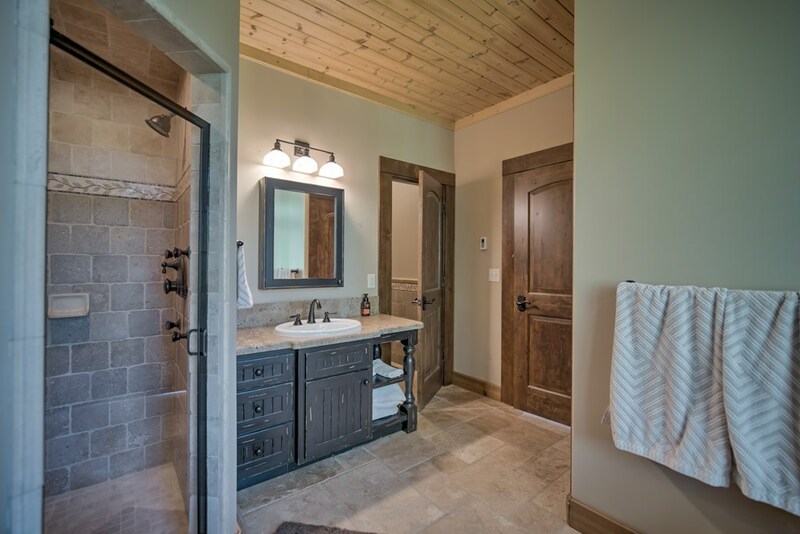 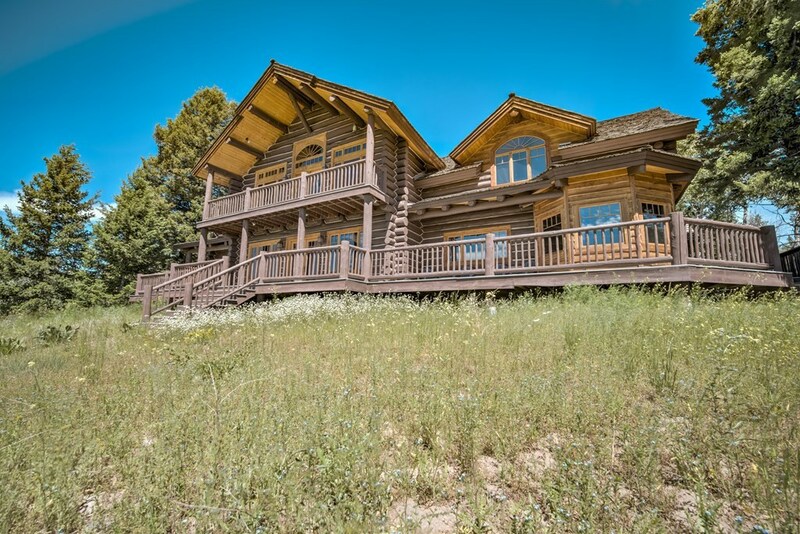 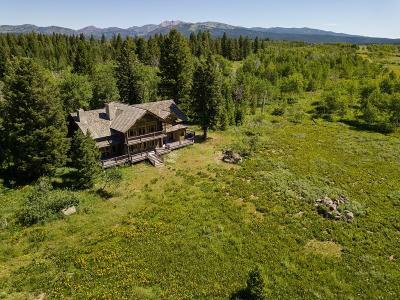 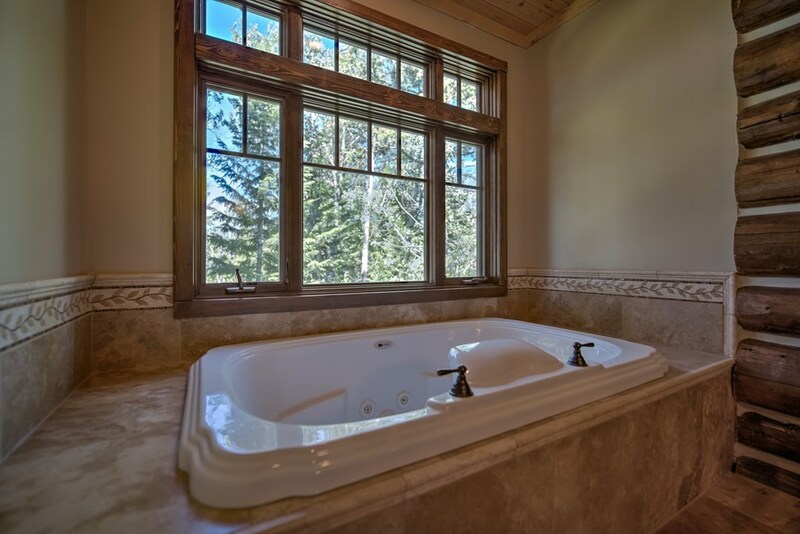 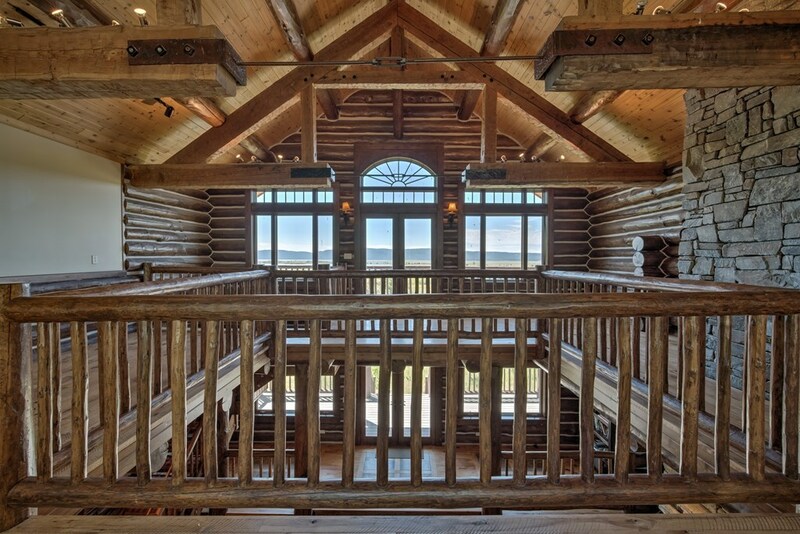 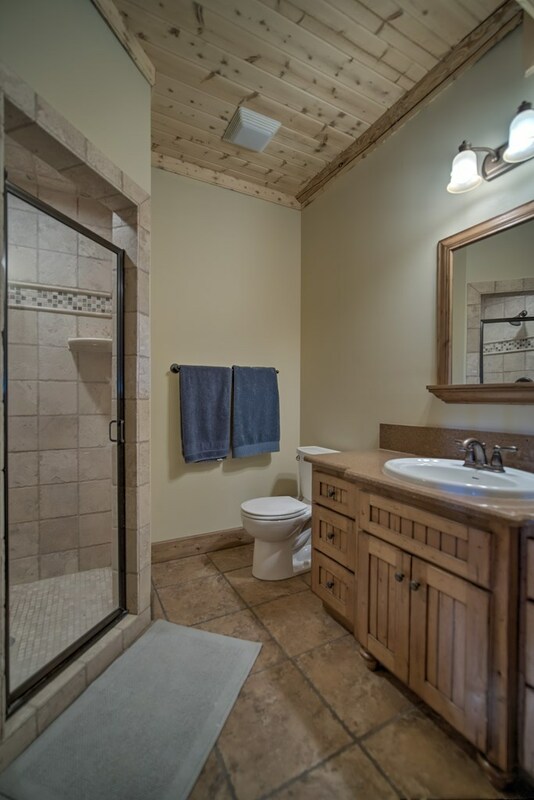 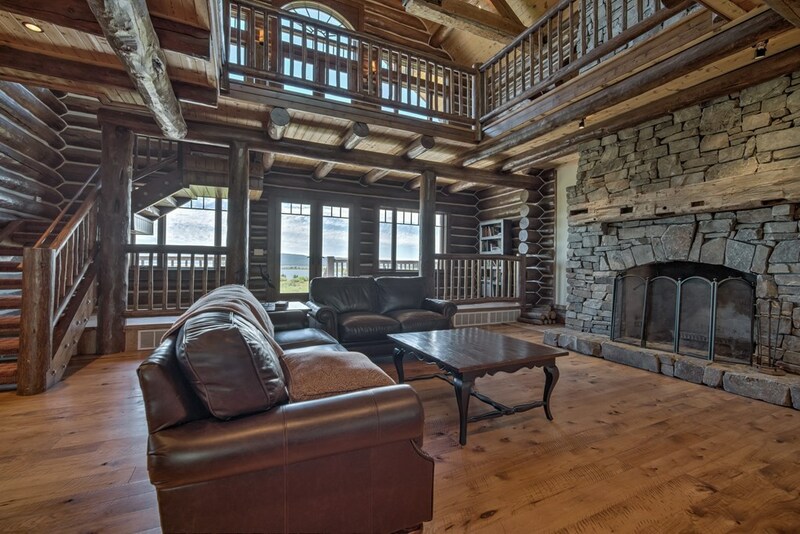 The main large cabin is a custom built whole log home; it comes turn-key fully furnished, was built in 2008, and has brought a total of $75, 000 in rental income! 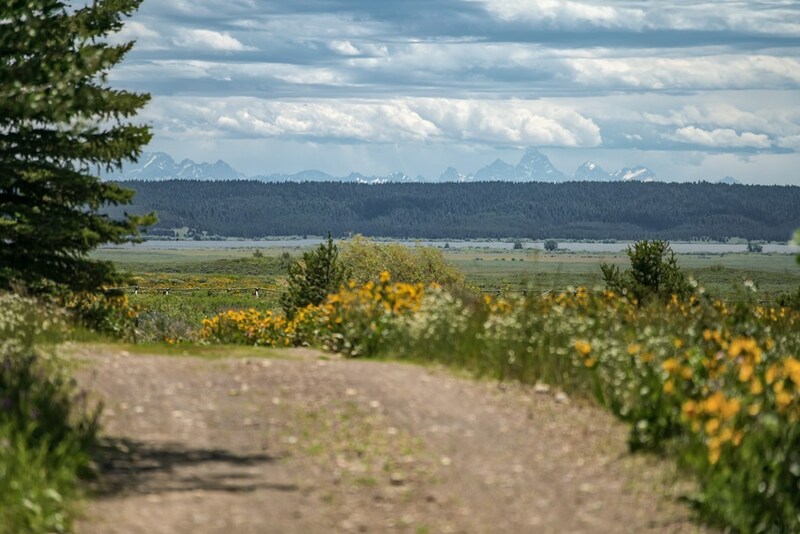 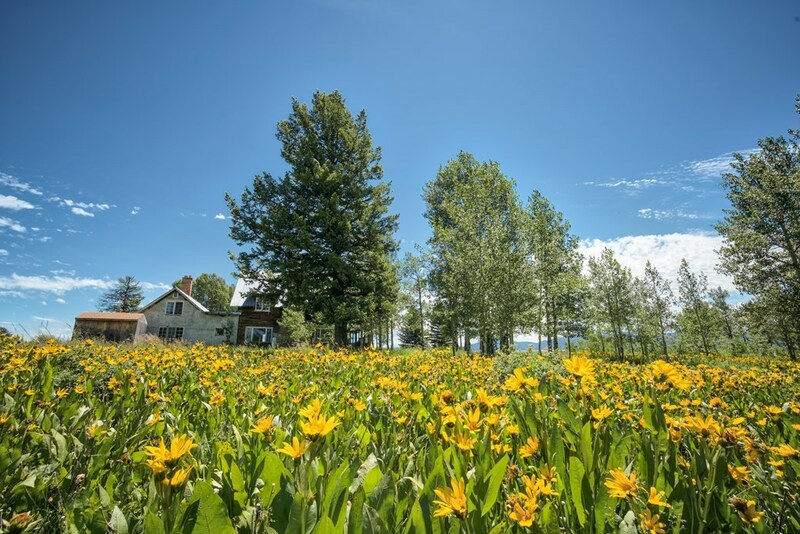 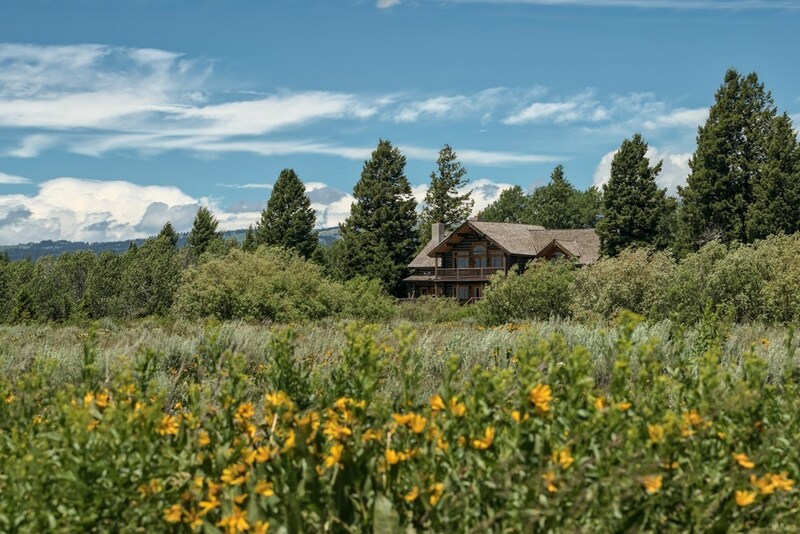 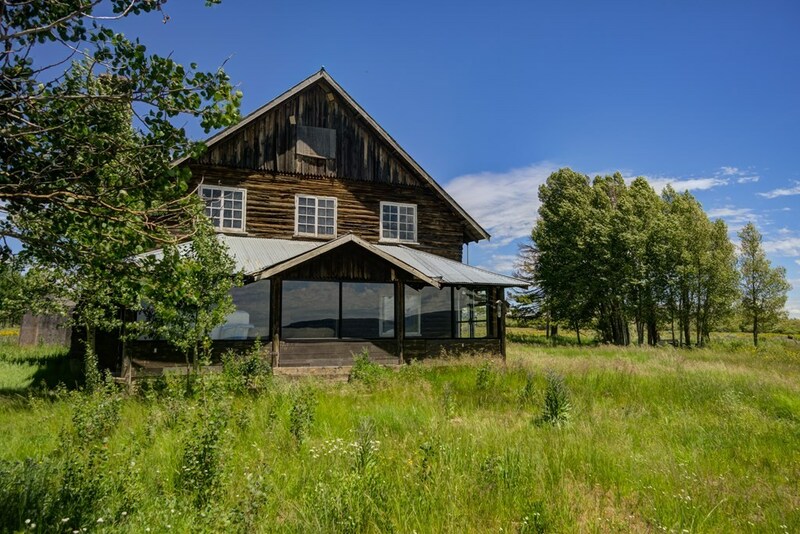 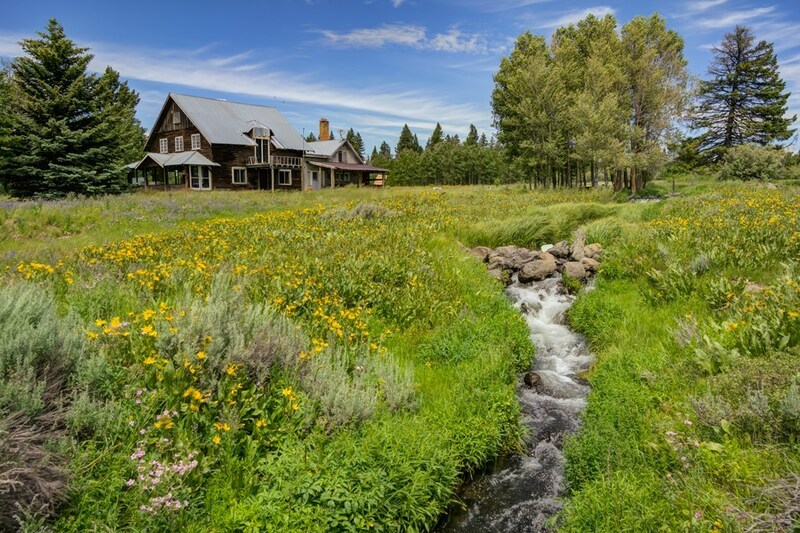 Once called 'The Teton Lodge' and also taking ownership as a stagecoach stop, the second cabin holds history in its walls; if only those walls could talk about former US President Theodore Roosevelt and famous wild west trappers taking accommodation there! 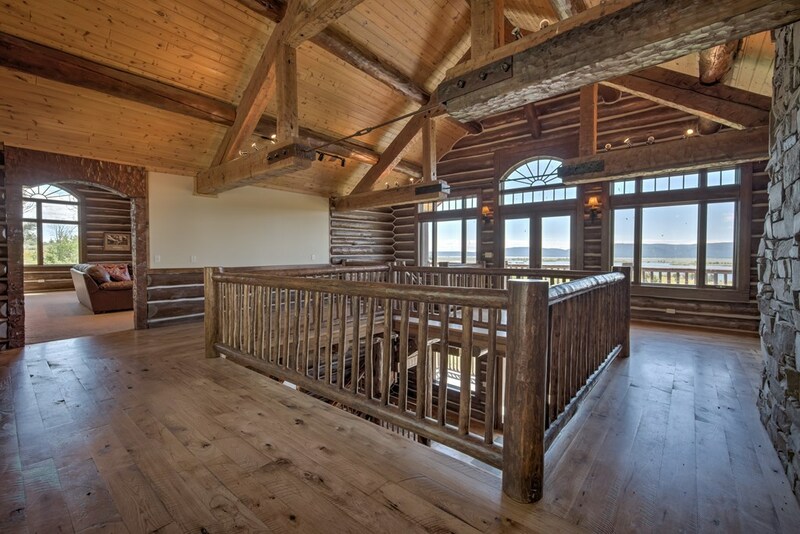 The third cabin would make an incredible guest cabin or rental property; at approx 4500 sq ft with windows wrapping around the entire U-shaped layout allowing majestic 360 degree views. 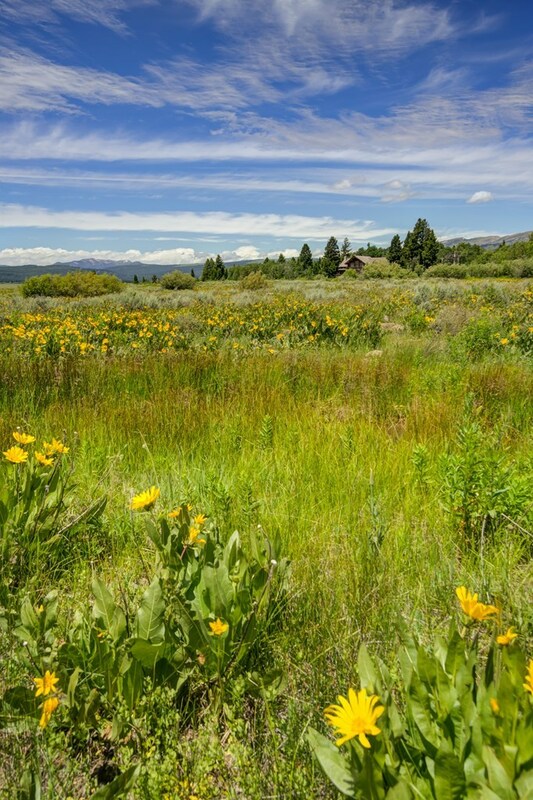 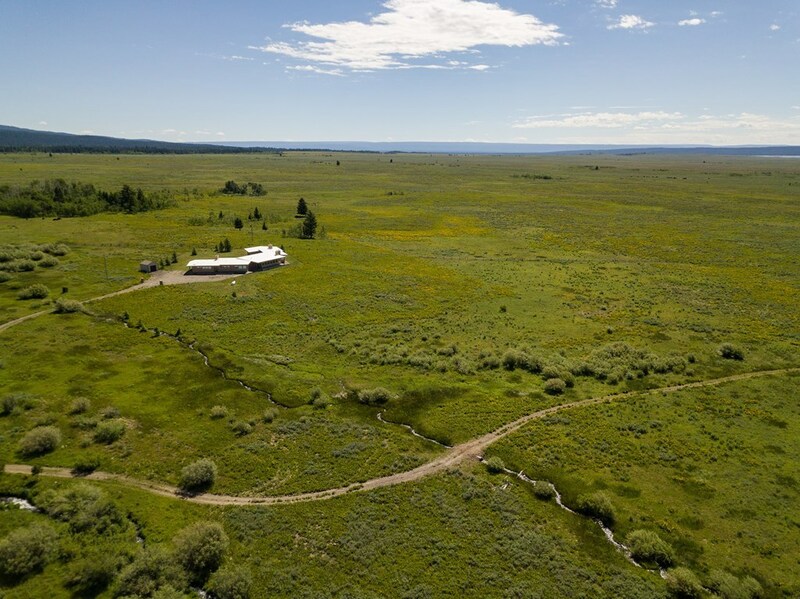 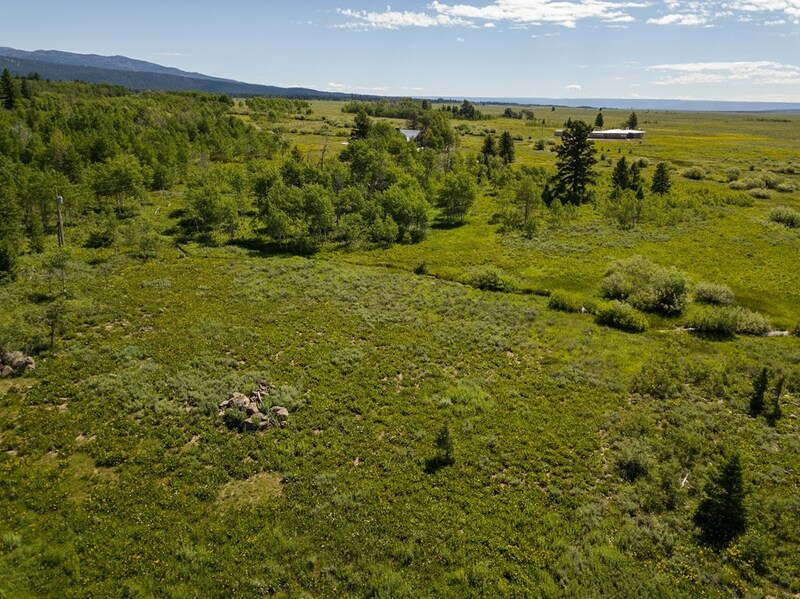 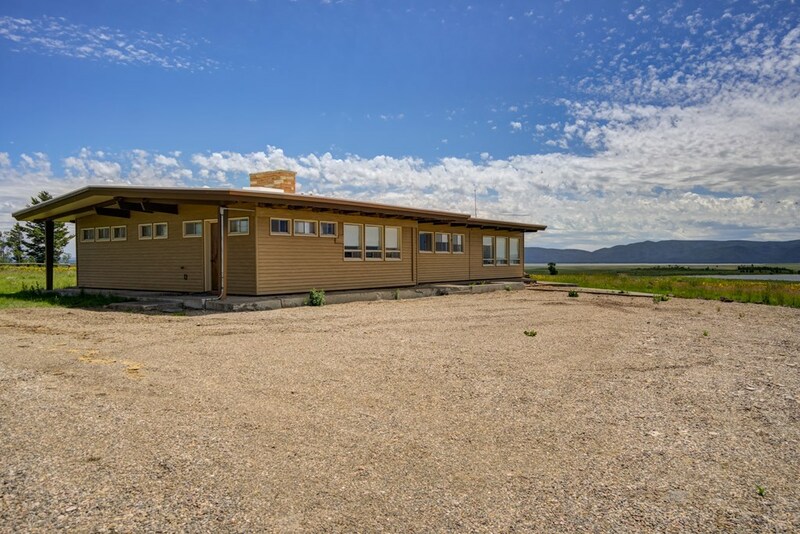 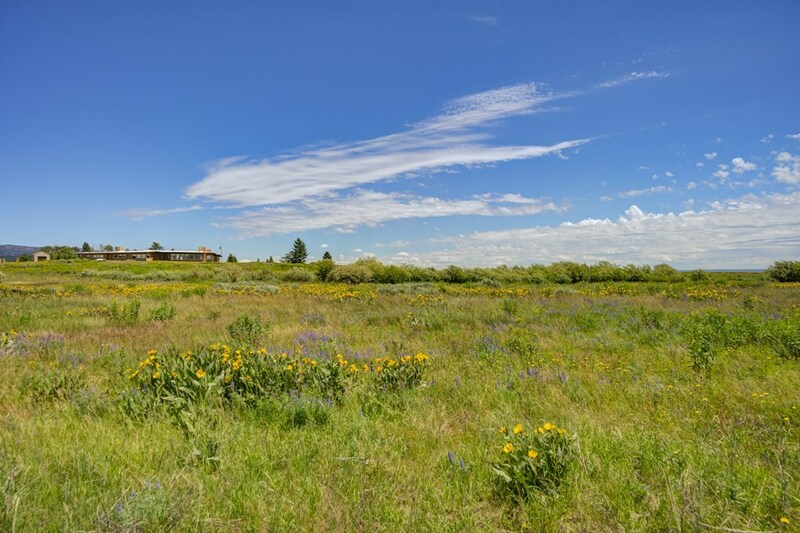 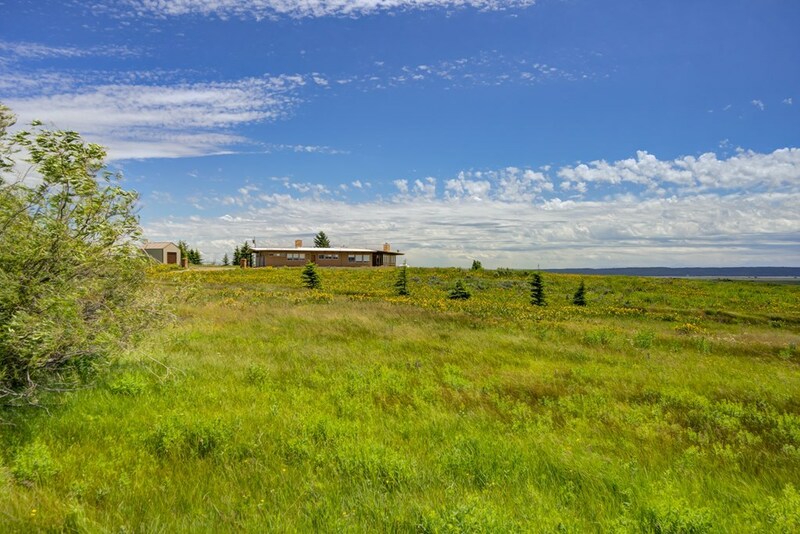 The sky is the limit with options for this haven... keep it as your own private retreat, turn it into a rental property, or subdivide into a max of 80 different building sites. 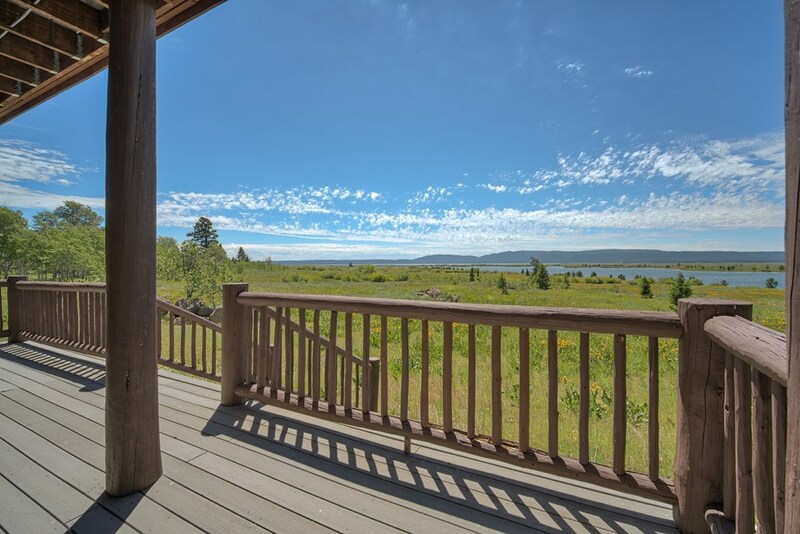 Opportunities like this do not come available very often so don't miss your chance. 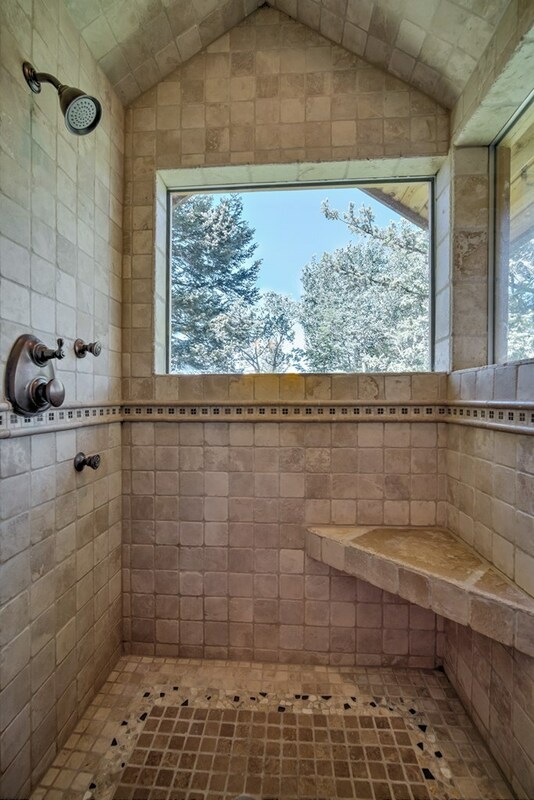 Call, email, or text the listing agent to schedule a showing today!